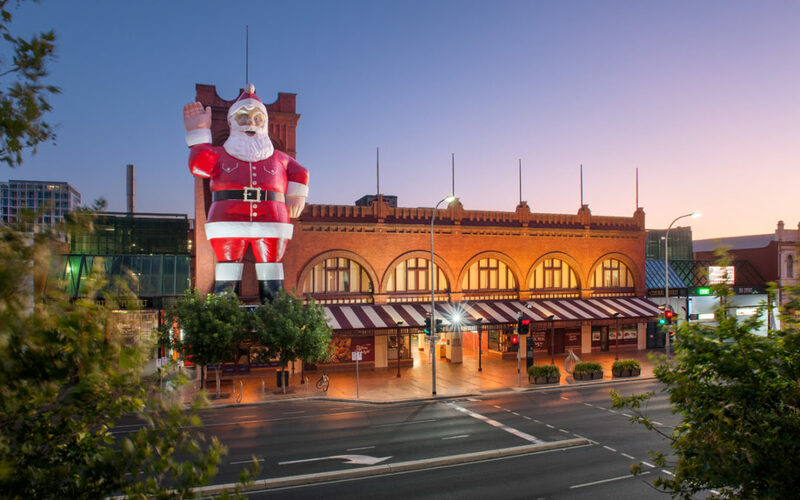 November 2018 - Adelaide Central Market: The City of Adelaide's premier food destination. Over 70 traders under one roof. 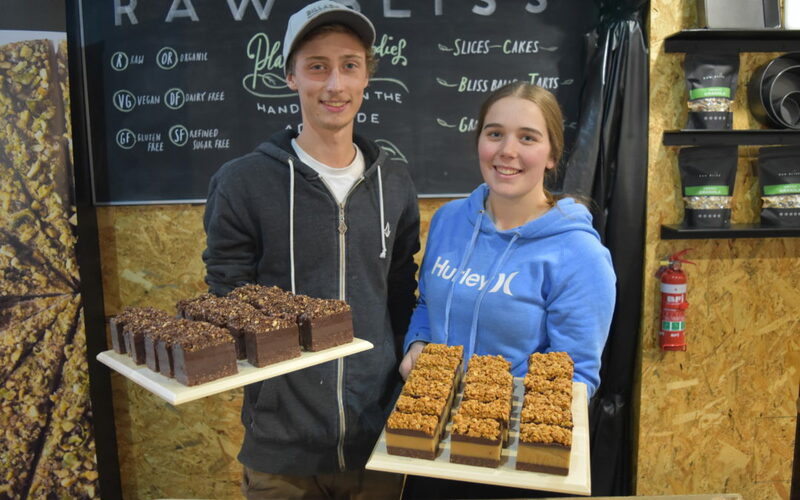 Welcome to our newest Producer in Residence, Raw Bliss Desserts! Expect to find whole variety of organic raw vegan goodies: cakes, slices, bliss balls, tarts and granola including new, scrumptious flavours such as Peanut Butter bliss balls and Wild Berry tarts!